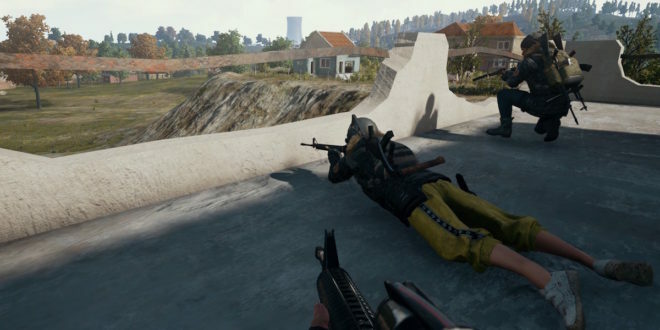 PlayerUnknown’s Battlegrounds has announced a new set of rules with yesterday’s monthly update. 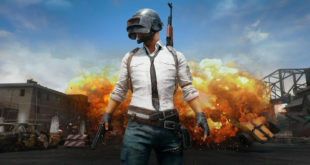 The new rules laid out are the 14 commandments of PUBG, and if you think the Bluehole team aren’t serious on cracking down, it’s worth bearing that over 50,000 players have already picked up bans from the in vogue Battle Royale title. Do not use any discriminatory language, including but not limited to any language regarding ethnicity, nationality, race, gender, religion, sexual preference or personal beliefs. Do not use extremely foul language, including but not limited to excessive profanity or language that is graphically sexual, grotesque, or violent. Do not make threats of real-world violence or other intended harm to other players or our employees. Do not harass, stalk, or purposely do things to make someone else feel uncomfortable or threatened. Do not share personal information about yourself or other individuals. Do not engage in, request, arrange, or offer illegal activities or materials. Do not impersonate other individuals. Do not spam, be it in text or voip. 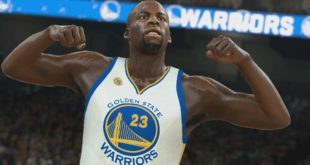 Do not cheat: do not use third party programs, macros, client-side hacks, edited game files or anything else that may give you an unfair advantage in the game. This includes promoting or posting links to websites that provide or promote cheats or hacks. Do not team: teaming is defined as two or more players in the same match working together in a larger group than is intended for the selected game mode. Do not team kill: there is no excuse for non-accidental team kills. If your teammate is breaking these rules, report them to us instead. Do not exploit bugs or glitches: If you find a bug or a glitch in the game that provides an unfair advantage, let us know about it instead of using the exploit for your own benefit. Do not share your account: your account is for your use and your use alone. Do not grant access to your account to anyone else, and do not access anyone else’s account, even with their permission. Several of these rules seem to be in response to when popular streamer Dr Disrespect was banned in front of 22,000 viewers a few weeks ago, which he followed up by threatening Brendan ‘PlayerUnknown’ Greene. While he was clearly joking, Greene wasn’t a fan of the joke and explained that he wasn’t on board with threats of violence against developers. This new rule now makes that a bannable offense in itself. The new rules are more granular, but considering the development team and Greene are taking fire for being friendly with the ban-button, laying their cards on the table is a smart move. Be excellent to each other, and hopefully you’ll have nothing to fear. Still, threatening to ban customers for spam in text or voip is confusing, because its hard to precisely define what spamming means, and you can’t even talk in text in the game. Was the man who played Club Tropicana down the mic ahead of a game last week wrong? If so, does he ever want to be right?